Chemical Consultants’ NUTRALYZE® is a degreaser that is a concentrated, drain safe formulation designed to control water hardness and leave the fabric free of contaminates. This is a super concentrated formula for degreasing and wetting all types of screen fabrics, including polyester, nylon and stainless steel. When completely water rinsed, NUTRALYZE® leaves your fabric free of silicones or other types of oils and contaminants that tend to leave a film or slippery active surface. NUTRALYZE® will also reduce incidence of pin holes. 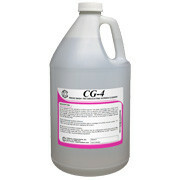 Use this solution for degreasing new or used fabric of all types before stencil making. 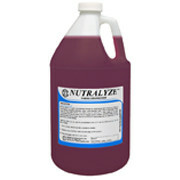 NUTRALYZE® can be used in concentrated form, or it can be diluted 1 to 10 with water. 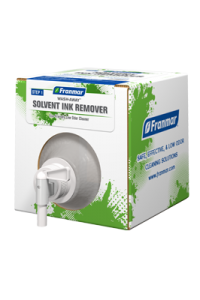 I Prior to using, remove any ink or emulsion residue. II Brush or spray liquid degreaser on both sides of the screen. III Rinse thoroughly with hot or cold water.